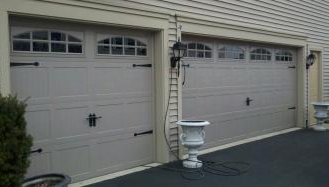 Here at A&S Garage Door and Openers, we offer premier top of the line garage doors and openers. 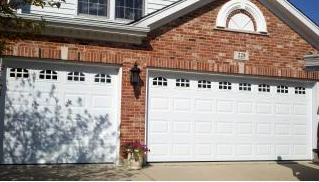 We are dedicated to the hundreds of people who are our loyal customers and we would like to have you call us when you need installation, repair or service of your garage doors. Our team of experts always deliver the fastest, friendliest, most reliable service in Elgin and the surrounding areas. Our customers deserve the best in quality service provided by highly skilled technicians well versed in customer appreciation and superior garage door service. A&S Garage Door and Openers has a hard won reputation for displaying and delivering quality service, prompt response times, and we do it at an affordable price. When it comes to delivering value, we know the time and effort it takes to create a budget, and A&S Garage Door and Openers always offers an honest, fair price that means you can stick to that budget and still receive a superior quality product backed by not only the manufacturer's warranty, but our 100% Customer Satisfaction Guarantee. See Our Reviews On Service Magic! Called A&S and they were here the next day. Arthur was very friendly, he worked fast and efficiently. I will definitely be recommending them to friends and family. My wife backed into our garage doors at about 11 AM 4/11. I put in a call to A&S to come out and check the doors as I was having problems getting the door to go up. It appeared the spring was broken. Arthur indicated he could be at my home by 12:30 PM and he arrived promptly to check the door. It ended up the spring had broken and he was able to perform the repairs on the spot. He also did some other adjustments to the door and it is running fine now. This was excellent service and I also appreciate Arthur&apos;s willingness to answer all my questions. 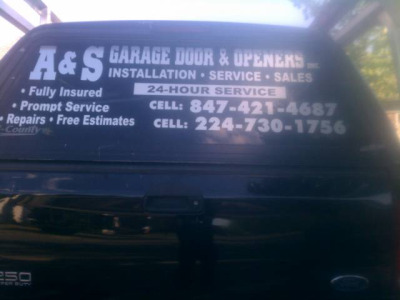 I would recommend A&S to anyone needing any kind of garage door repair. 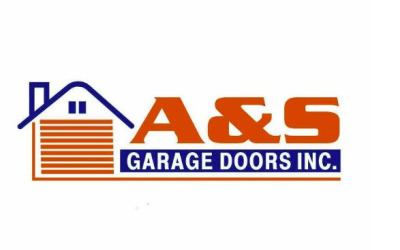 A&S Garage Door company is one of the best I&apos;ve use them for the first time to do some work on my garage door, they are good and they have some good prices. They are very friendly and they have the right tools to make the customer happy.......If you need any work done in your garage call them. A&S garage door and openers were so nice and efficient! They showed up right on time and had my door fixed so quickly! They were also cheaper than the other estimates we got. I highly recommend A&S. I&apos;m am very satisfied with Arthur&apos;s work. 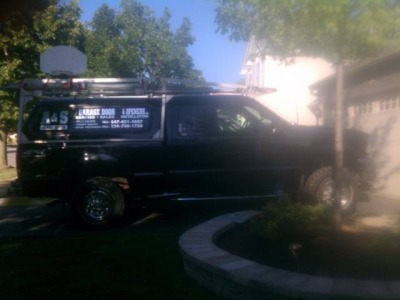 He and his crew did a very quick and clean job they were very professional. 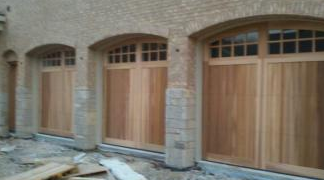 Both of my new garage doors are great. I would recommend them to my family and friends, no problem. We had our old builder special garage doors (that were freezing on the interior during winter) replaced by Arthur several days ago. 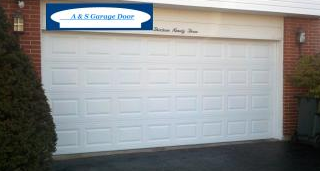 Arthur provided us with high quality well insulated garage doors with many upgrades at a very reasonable price. The installation was very professional and done in a timely fashion. Few days after installation I had a quick question for Arthur about my new door and he responded to my phone call immediately and answered my question quickly. 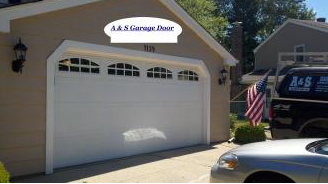 I highly recommend A and S Garage Doors since I&apos;m a very demanding customer and I was completely satisfied and very impressed with work performed. Great Job, Keep up the Great Work!!! Thank you Gus for your service today to replace the torsion bar spring, called Arthur at 8:30 AM work completed by 11:30 AM. Very Prompt and Friendly service! 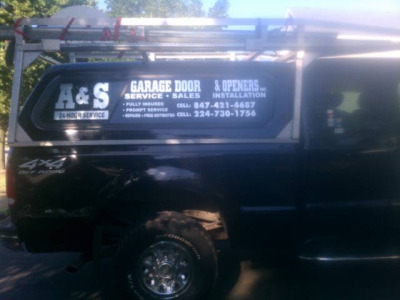 I would highly recommend A&S for your garage door service and repair. Hello, today I had a new garage door opener installed by Arturo Ortiz from A & S Garage Doors Inc., great service, very friendly, and will recommend his company to my friends, will use him again for future project. Thank you Arthur for your timely and thorough service today. Our garage door opener is working smoothly again. We will be sure to recommend you to our friends and neighbors. Serving Elgin and surrounding areas!